Lynyrd Skynyrd brings his Last Of The Street Survivors Farewell Tour at the T-Mobile Arena. The tour derives its name from their song The Last of the Street Survivors a nd the band's fifth studio album which is certified Platinum by RIAA. 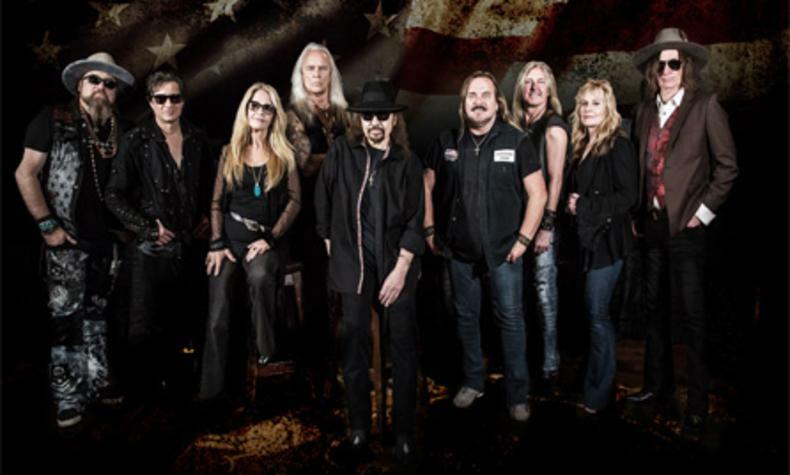 Lynyrd Kyrnyrd has been touring relentlessly since 1990's. Members include original member Gary Rossington, Van Z ant, Medlocke, Mark Matejka, Michael Cartellione, Keith Christopher, Peter Keys, Dale Krantz Rossington, Carol Chase and special guest Jim Horn.